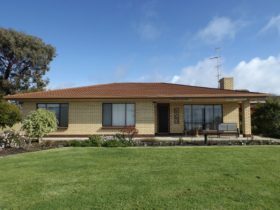 Mel Jays in Kingscote is a family friendly home accommodating up to six guests. 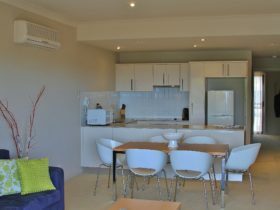 Located within a few minutes’ walk to the main street, shopping centre, jetty and tidal pool makes it the perfect home away from home. 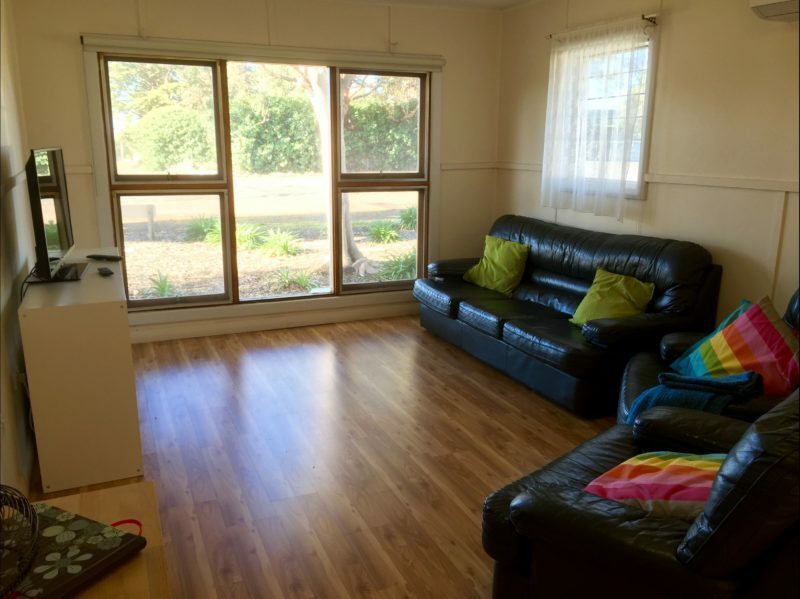 There is a TV in the lounge room with a blu-ray/DVD player along with a selection of DVD’s, PS3, a couple of controllers and a few games, and plenty of books for a bit of peace and quiet, with toys for the kids and several board games for family entertainment. With such great fishing spots around, a fish cleaning station is provided in the back yard. Cook your catch on the barbecue or just relax under the pergola while the kids enjoy playing on the swings in the back yard. Driveways on either side of the house allow parking for two vehicles with enough room for your boat and trailer. 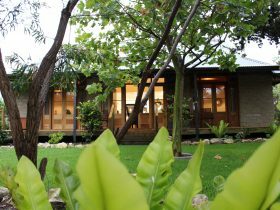 Mel Jays is a comfortable place to stay while you enjoy exploring the island and all it has to offer, while also giving you the option of spending time relaxing at the house or strolling around Kingscote. 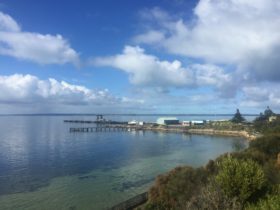 Mel Jays holiday home is located in Kingscote Kangaroo Island. 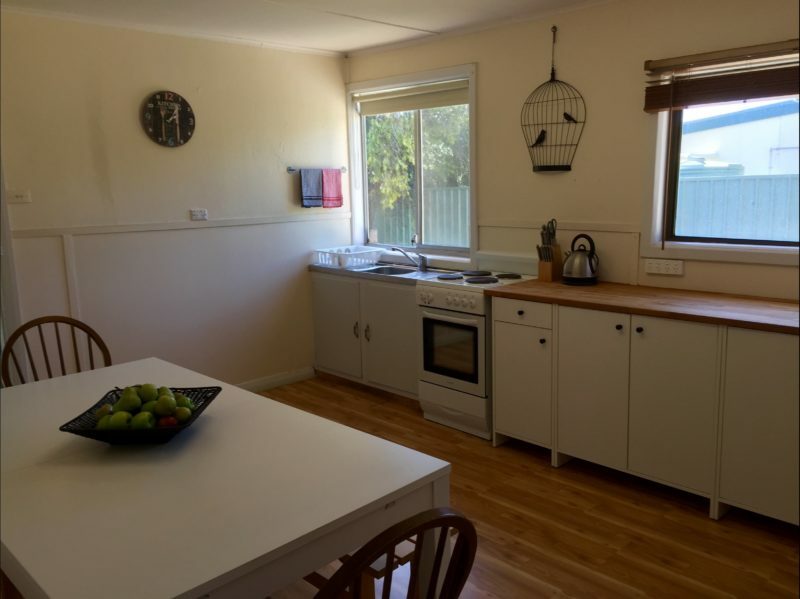 Walking distance to the shops, cafes, beach and playground. Great place to return to each day after a day of exploring the island. 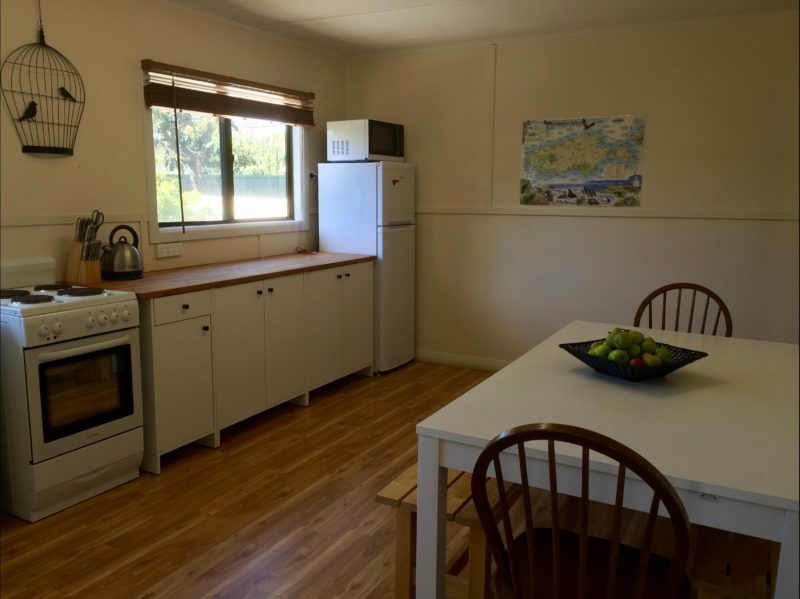 Full kitchen and BBQ also provided. 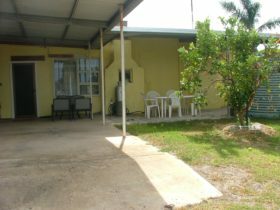 Mel Jays is a three bedroom house that can accommodate up to 8 guests. Base prices are for 2 guests. 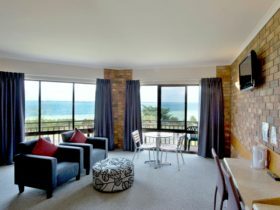 Additional guests are charged $20 each per night.